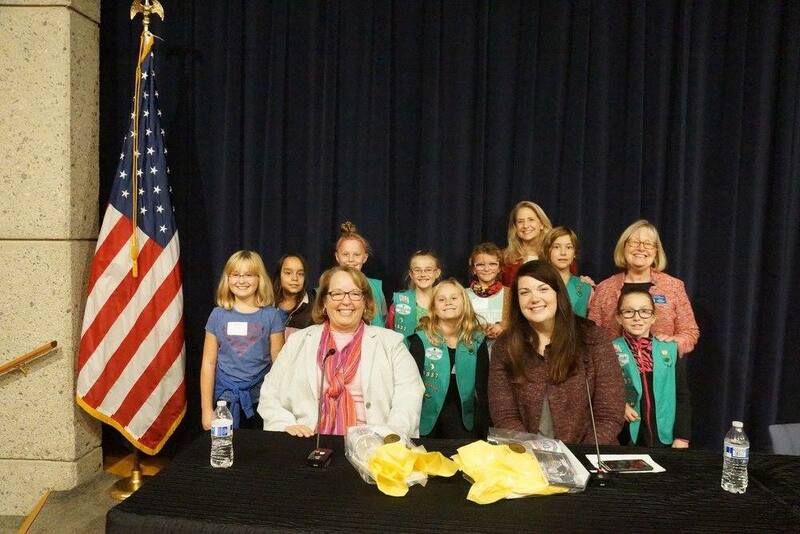 On Saturday, November 5th, we were joined by Scouts from Girl Scouts Shore to Shore for our inaugural Girl Scout program: Taking the Lead: Character, Leadership, the Election, and YOU! 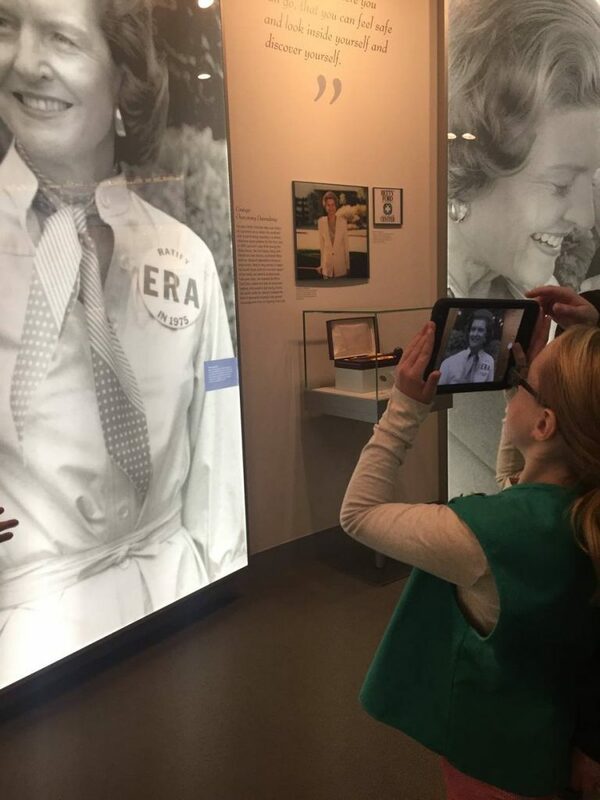 The Girls learned all about the importance of being engaged citizens and enacting positive change in their communities through the examples of President and Mrs. Ford. A panel of successful women leaders joined us after lunch to speak to the girls and answer their questions. 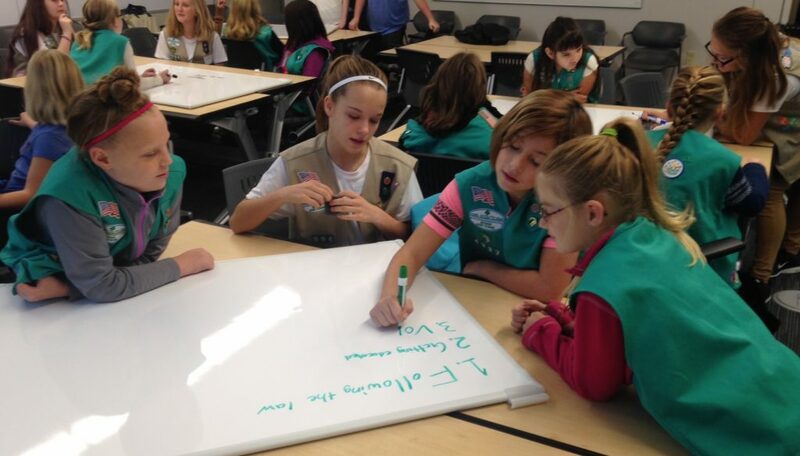 The day wrapped up with the girls creating their own campaign videos and buttons. What a fun day of learning and leadership!